Winkworth is beefing up its services for franchise owners with expanded support teams for its IT, Client Services and China departments. Winkworth’s IT team has a newly created search engine optimisation role to ensure the website is optimised to rank highly, as well as offering a ‘one-stop-shop’ IT package for offices. The China Desk has also expanded its core team and created a new marketing executive role, while the Client Services team continues to recruit for further support as demand for its services increases. 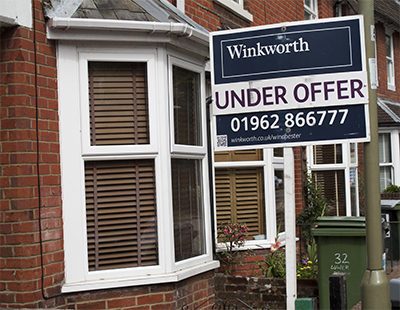 “Currently around 20 per cent of our offices are recruiting for additional staff and that’s not including new office openings, so [it’s] a very positive place to be mid-way through the year” explains Lucy King, head of recruitment at Winkworth. “Our business is still growing and we are looking for new recruits for Client Services as well as our Recruitment team to help support the volume of activity taking place elsewhere in the group” she adds. Winkworth currently has around 100 franchised offices, as well as a Mayfair-based office providing a support platform for branches.